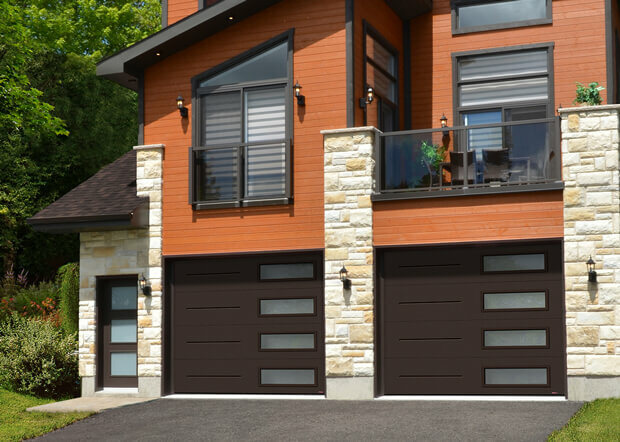 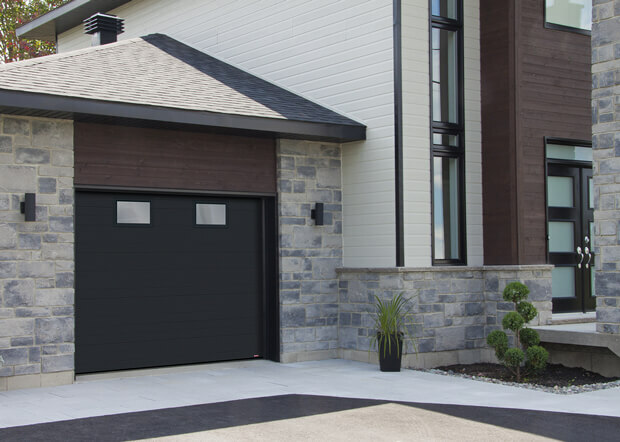 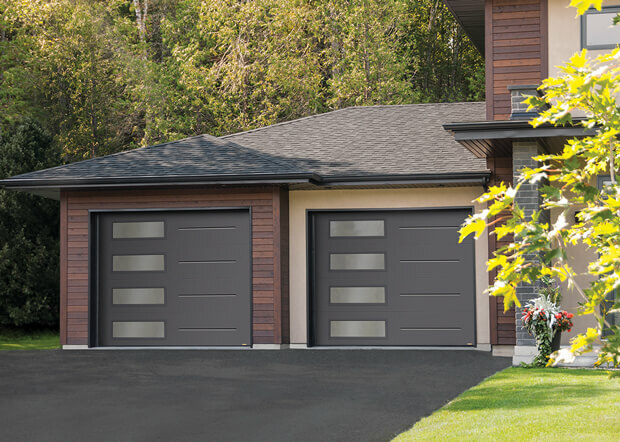 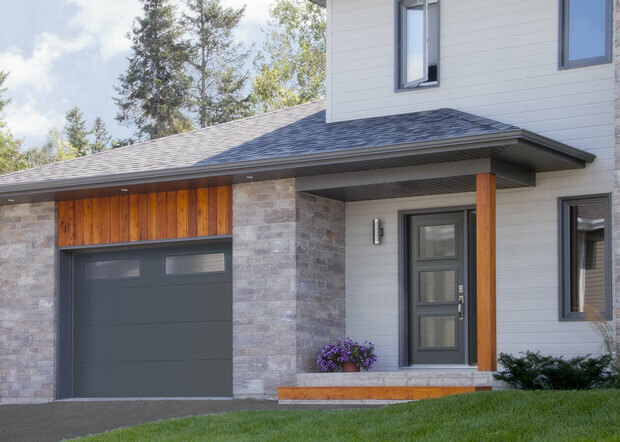 Whatever your budget, Garaga provides garage doors in multiple configurations and colours so you can find the one that suits you best. 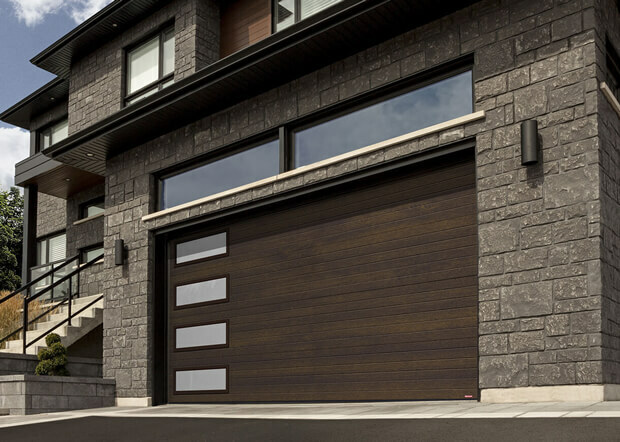 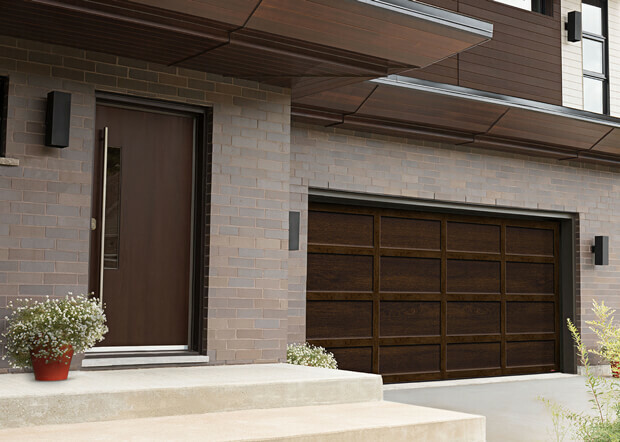 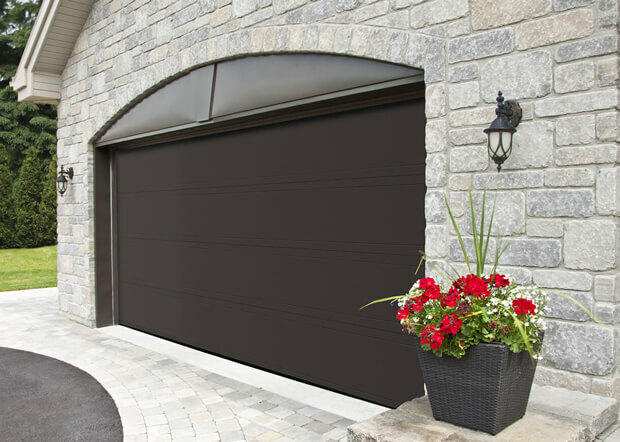 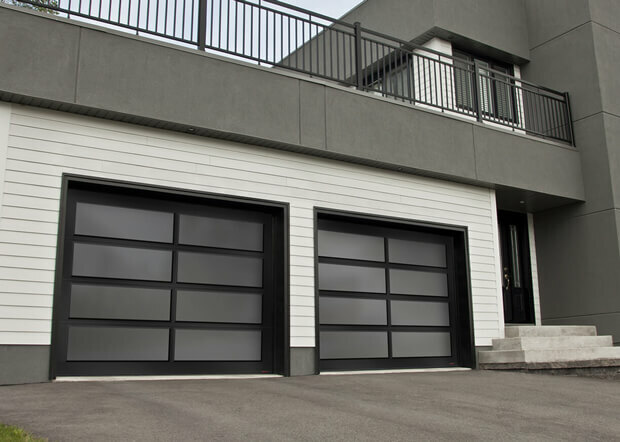 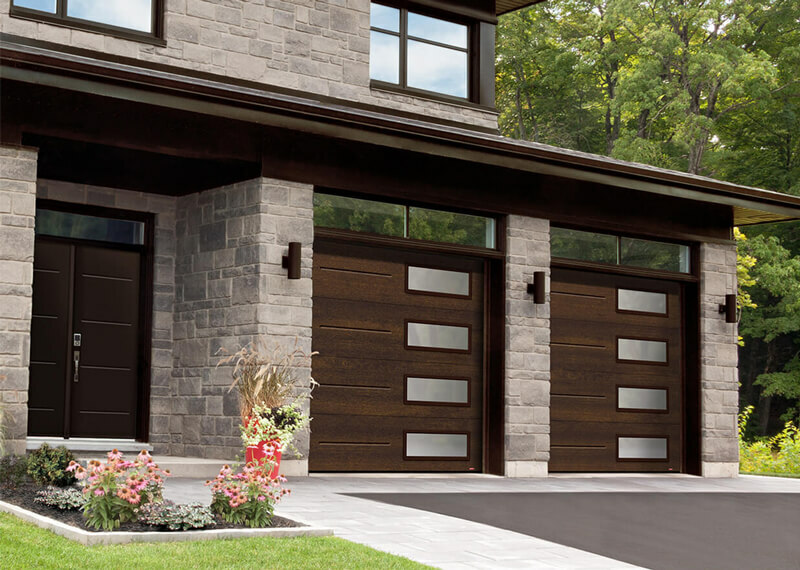 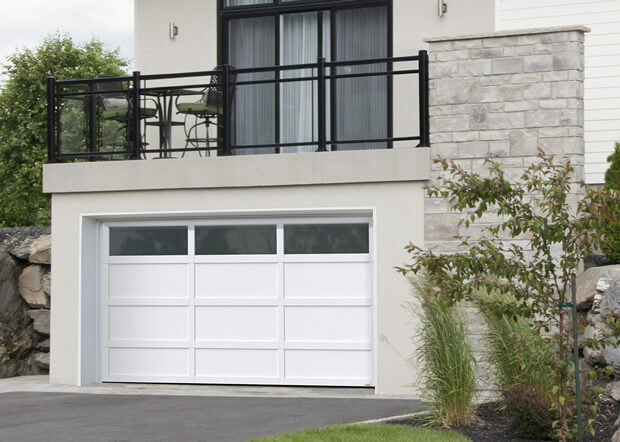 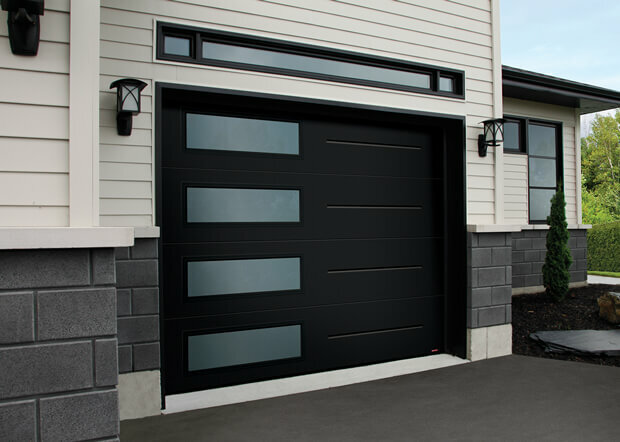 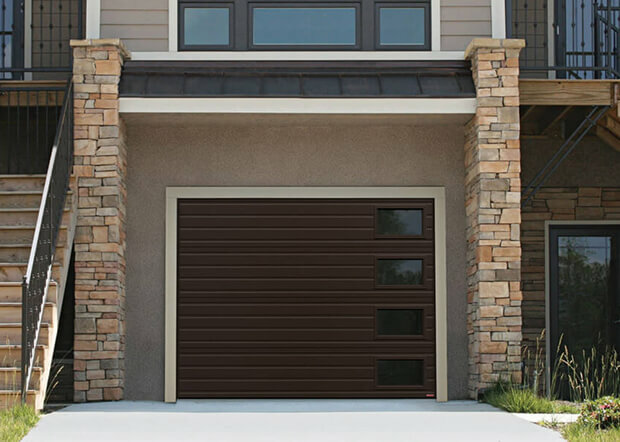 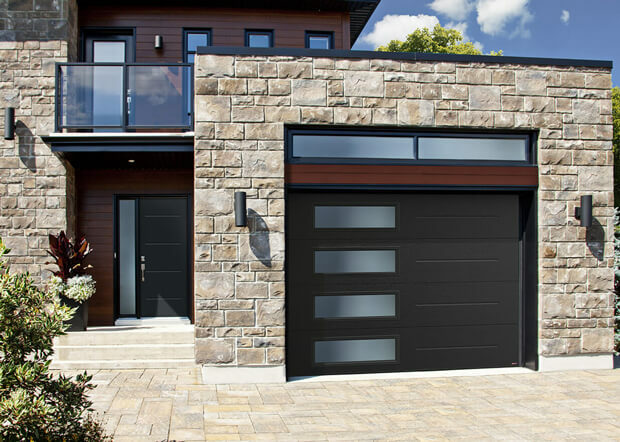 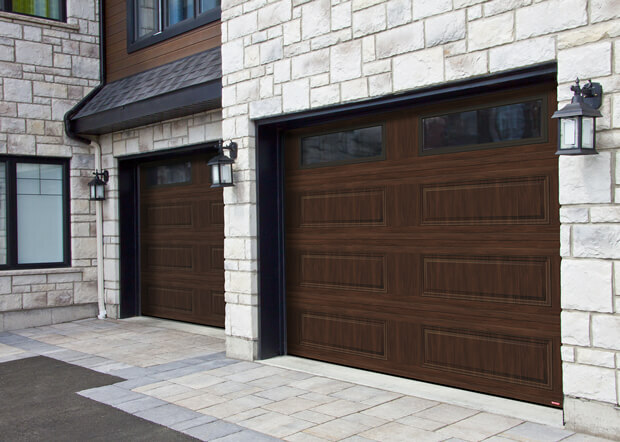 No longer be satisfied with just white or black for the garage door of your contemporary home. 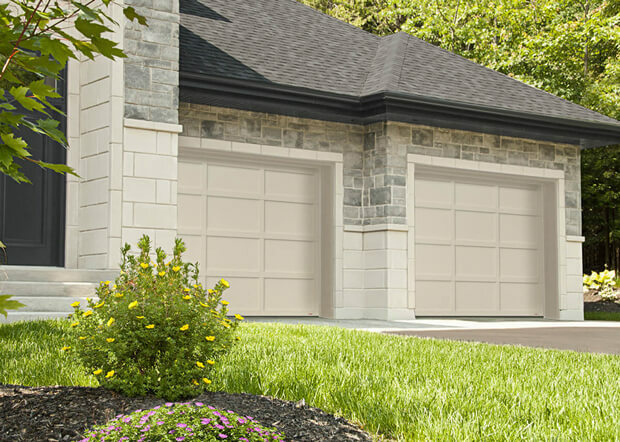 Now, you can choose from several of Garaga’s colours, some of which are sure to surprise you with their breathtaking look!